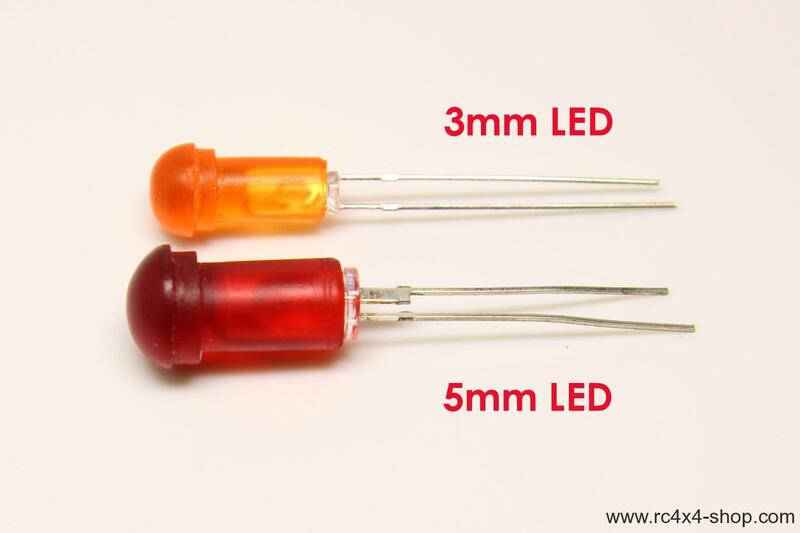 High quality red transparent lights and LED buckets in one piece. Can be used for Land Rover Defender D90 and D110 body. Fits all 1/10 Defender bodies. 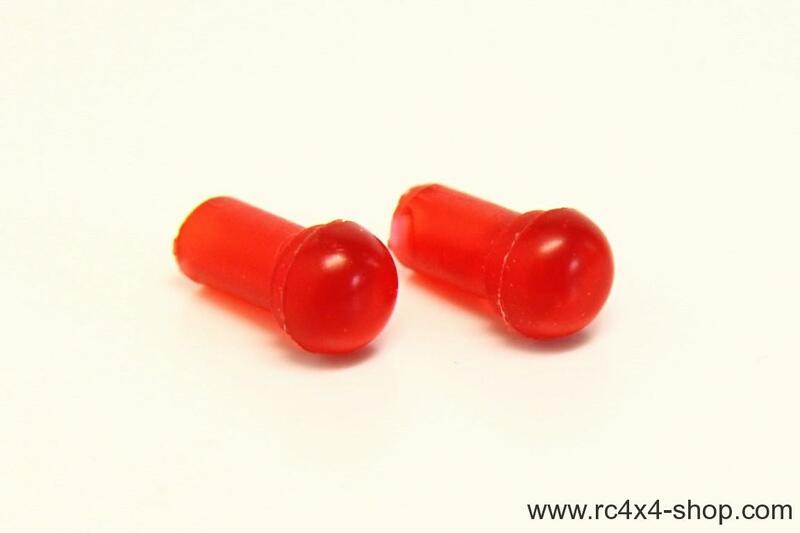 Can be used for RC4WD Gelande 2. Can be used also with any other body.